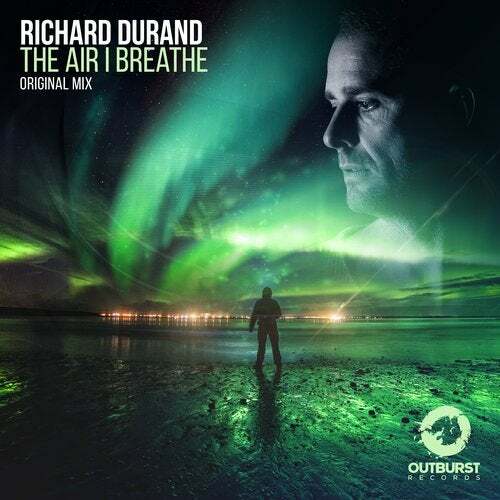 Richard Durand is synonymous with all things tech, but with this rare uplifting release he reminds us of his incredible and very diverse musical talent. The Air I Breathe is taken from his forthcoming album The Air We Breathe and is a gorgeous, sun-soaked, summer flavoured anthem that has epic written all over it, in the true meaning of the word. Take a deep breathe, close your eyes and let this one take you on a journey. Unmissable!